Premier Calcutta is one of the most popular kitchen door designs we offer. 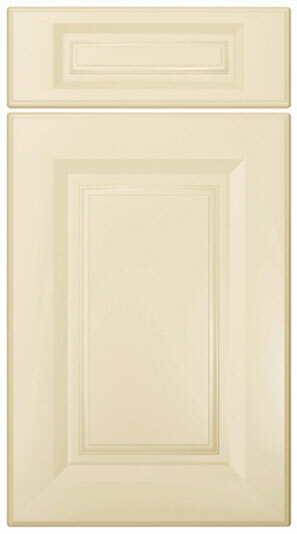 Available in both high gloss and non-gloss finishes this kitchen door will look great in all surroundings. Prior to October 2012 the Premier Calcutta design was known as the York. Premier Calcutta drawer fronts start from £2.10. Click the button to purchase a Sample Premier Calcutta design kitchen door. The Premier Calcutta design is available in ALL non-gloss finishes. The Premier Calcutta design is available in ALL high gloss finishes.